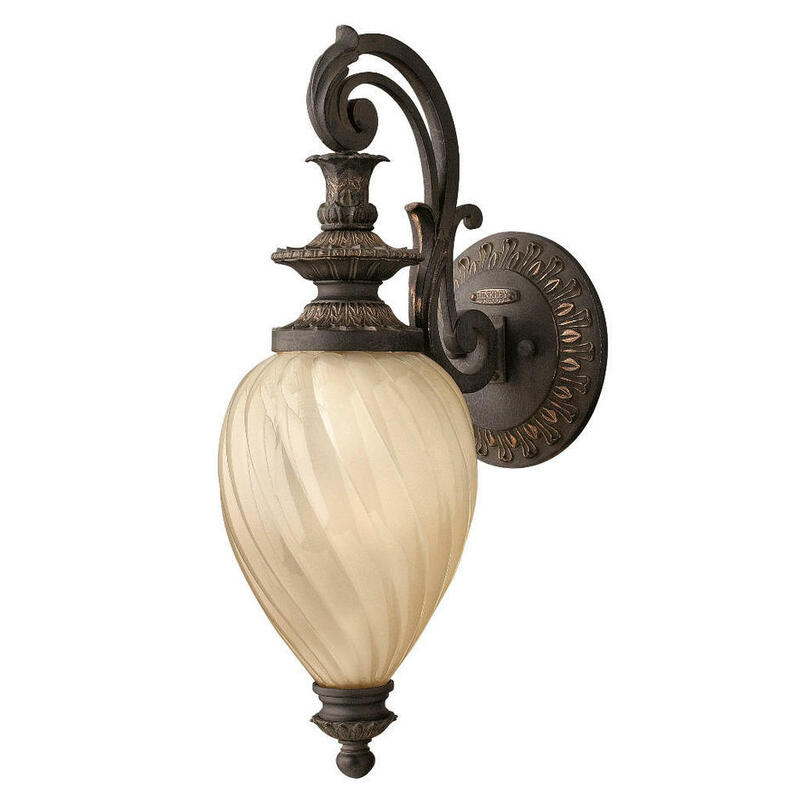 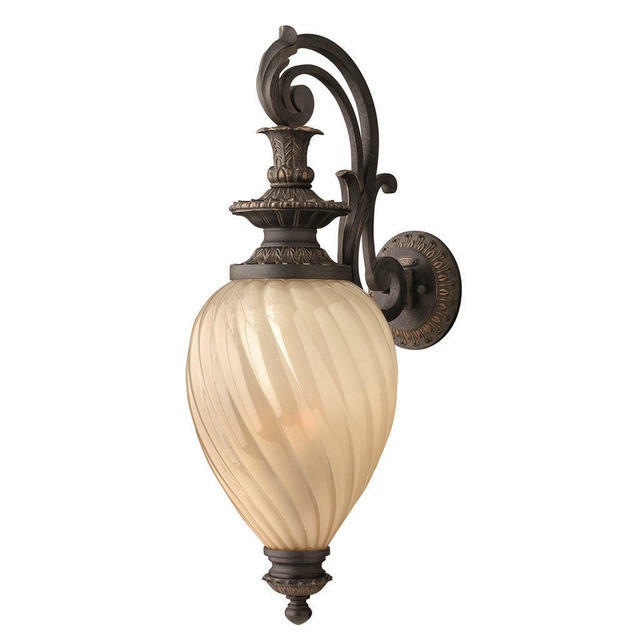 Outdoor glass wall lanterns with old world charm. 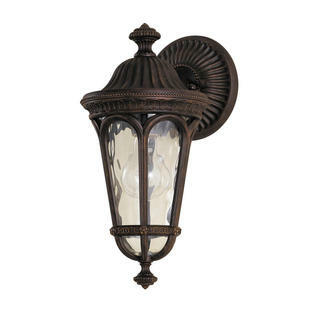 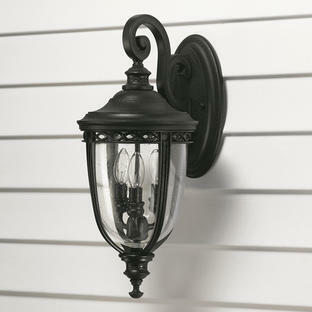 Also available in this range are a Montreal hanging lantern and a Montreal pedestal lantern. 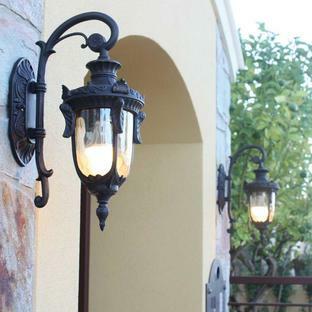 Made from cast aluminium with an aged iron finish and etched amber optic glass.